We have 3 different types of SIM Cards when it comes to our mobile devices. We have the standard Full SIM seen on older phones. We have the micro SIM that we often see today in our current Android devices, and the Nano SIM which is seen on newer iPhones as well as a couple other devices like the Moto X. If you're like me and switch between phones quiet frequently, having your SIM Card re-sized costs $10 from your local carrier each time you get a new SIM, but what if you could use your existing SIM in all phones? Thanks to a website called Dealextreme you can have this 3 set SIM adapters that'll make your life a lot easier when changing phones. 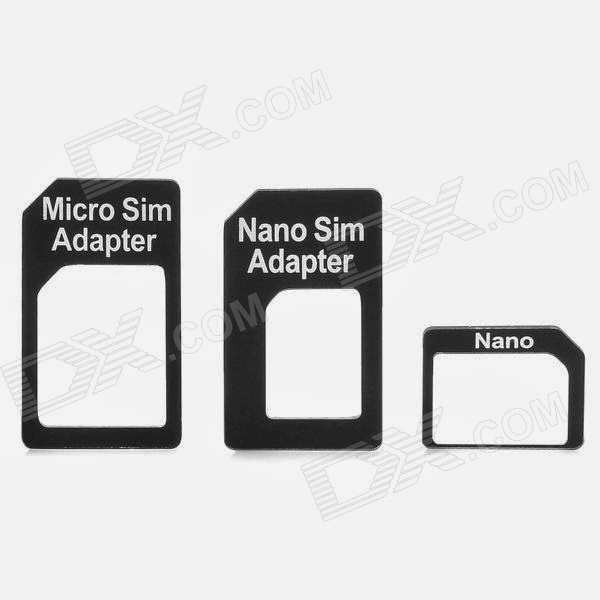 If you have a Nano SIM this set will allow you to fit any size needed, but of course you can only size up and not down. 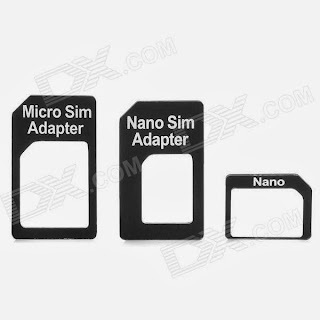 Dealexreme is currently selling this set of SIM adapters for $1.30 US with Free shipping to Canada. For less than $2 you'll never have to worry about which SIM your next phone will need. 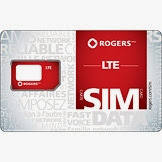 You can Buy This SIM Adapter Here.